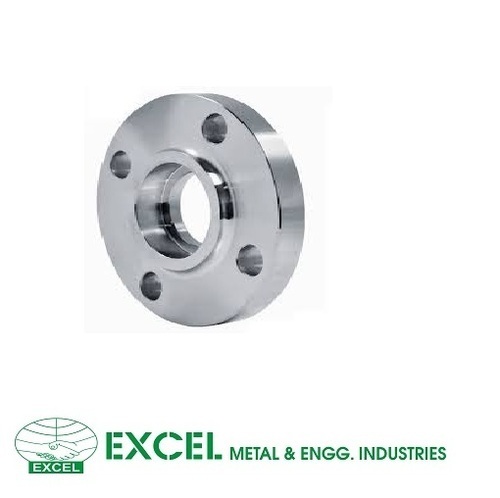 With our expertise in this domain, we are able to offer a superior quality range of Socket Weld Flanges. The offered flanges are manufactured using top quality raw material and steel at the vendors' end in conformation with industry standards. Moreover, our esteemed clients can easily avail these flanges from us in varied sizes and specifications as per their needs. Our products are widely used in industries for frequent flow of liquid. Clients can avail these flanges from us at competitive prices within the stipulated time-frame. Class : 150 LBS, 300 LBS, 600 LBS, 900 LBS, 1500 LBS, 2500 LBS DIN Standard ND-6,10, 16, 25, 40 Etc.